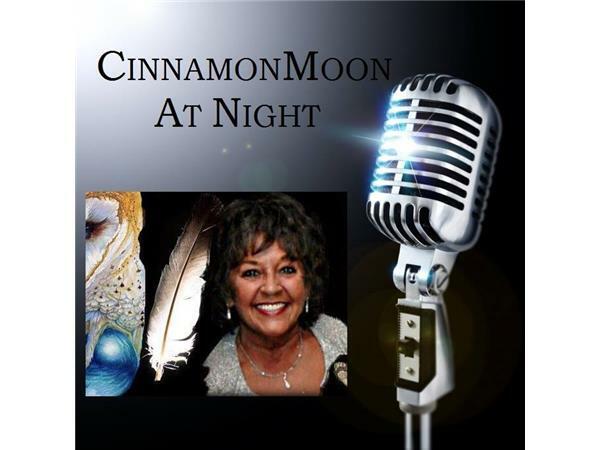 If you liked this show, you should follow CinnamonMoon At Night. 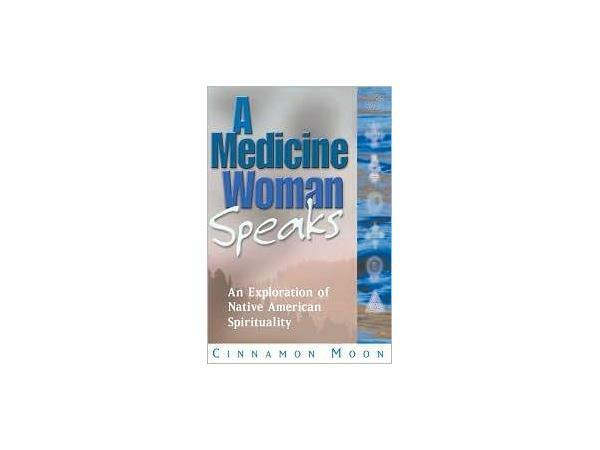 Come, sit within the sacred circle with Spiritual Coach, Cinnamon Moon, Author of A Medicine Woman Speaks. 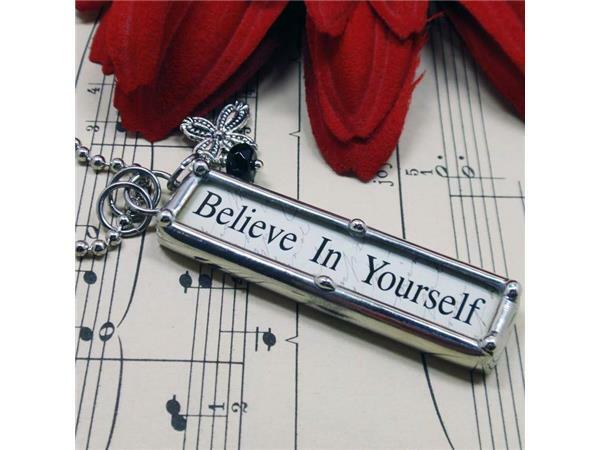 Tonight's guest is Afterlife expert, Roberta Grimes. 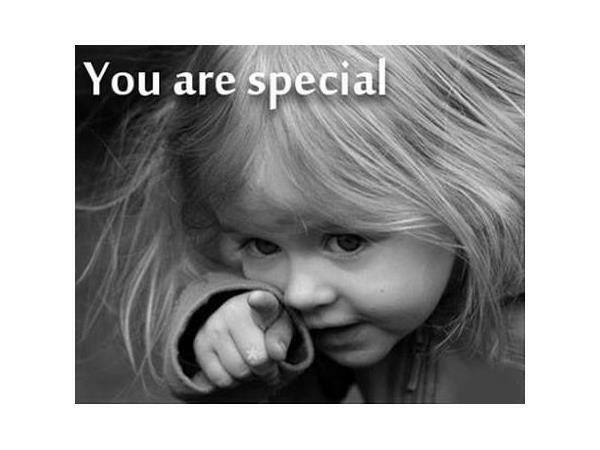 We live in a time of transition, of raised awareness and heightened senses all flowing within the shifting dimensional energies so prevalent in life today. 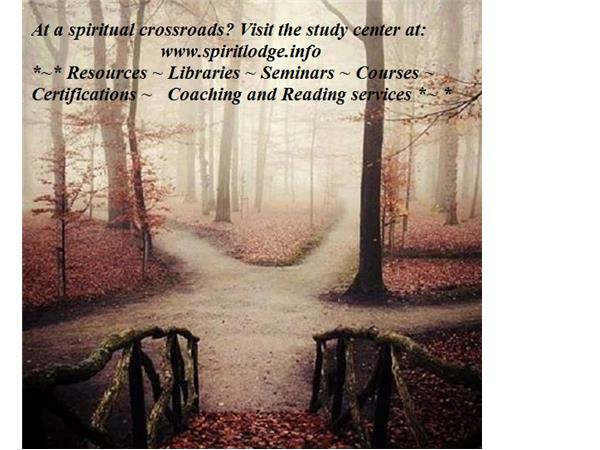 For further spiritual exploration visit the study center at: spiritlodge.info to utilize our resources and available personal services.